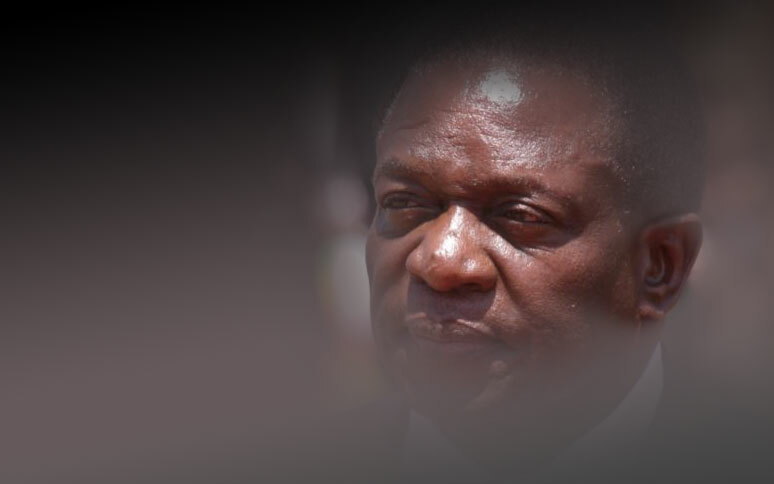 President Emmerson Mnangagwa says the violence that followed the announcement of a series of economic measures to stabilise the nation's fuel supply last week is both regrettable and tragic, adding that such acts will not rebuild the nation or reform the economy. In a statement released this morning, President Mnangagwa said the upward review of fuel prices "was the right thing to do". "I was aware that these measures may not be popular, and this was not a decision we took lightly. But it was the right thing to do," he said. The President said the violence and cynical destruction that followed is not the Zimbabwean way as "brother was turned against brother". "Looting police stations, steeling guns and uniforms, fomenting chaos on the internet through fake news and constant threats of violence… This is not the Zimbabwean way," President Mnangagwa said. He reiterated that every Zimbabwean has the right to express themselves freely - to speak out, to criticise and to protest, but noted that last week's disturbances were far from a peaceful protest. "Violence will not reform our economy. Violence will not rebuild our nation. Likewise, violence or misconduct on behalf of our security forces is unacceptable, intolerable and a betrayal of the new Zimbabwe," he said. "Chaos and insubordination will not be tolerated. Misconduct will be investigated and anyone found guilty will face the full weight of the law. Heads will roll," said Mnangagwa. He invited all heads of political parties, religious and civil leaders, to set aside their differences and unite. "Let us embark on a process of national dialogue. I invite the heads of all our nation's political parties, as well as religious and civil leaders, to set aside our differences and come together to show our nation that what unites us is stronger than what could ever divide us," he said. President Mnangagwa implored all to put the economy first and "the people of Zimbabwe first". President Mnangagwa highlighted that the process of change is not linear and "progress is never painless".